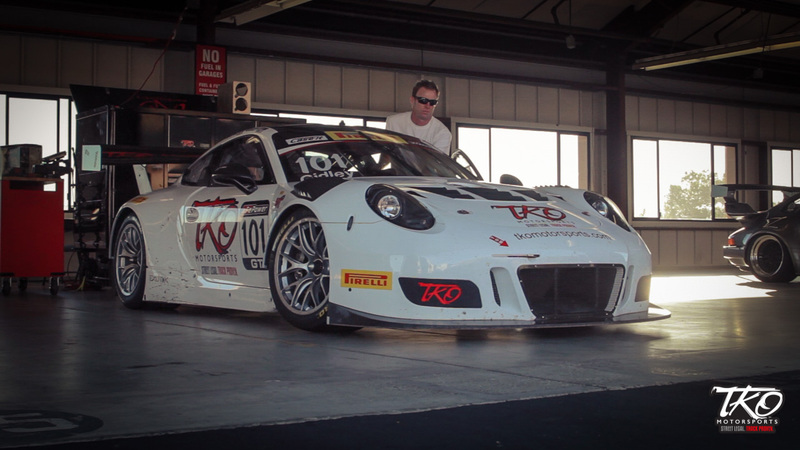 After a strong finish in the 2017 Pirelli World Challenge Premier GT Class with the #101 Porsche 991 GT3R driven by Memo Gidley and David Traitel, the 2018 race season will be spent by the TKO Motorsports race team concentrating on vehicle updates, driver and team development. The TKO Motorsports race team will be in attendance at several track events for extensive testing as well as scheduled races at several PRC, PCA, NASA races along with Pirelli West throughout 2018. Follow us online as we will continue to publish our event plans and racing information throughout 2018.